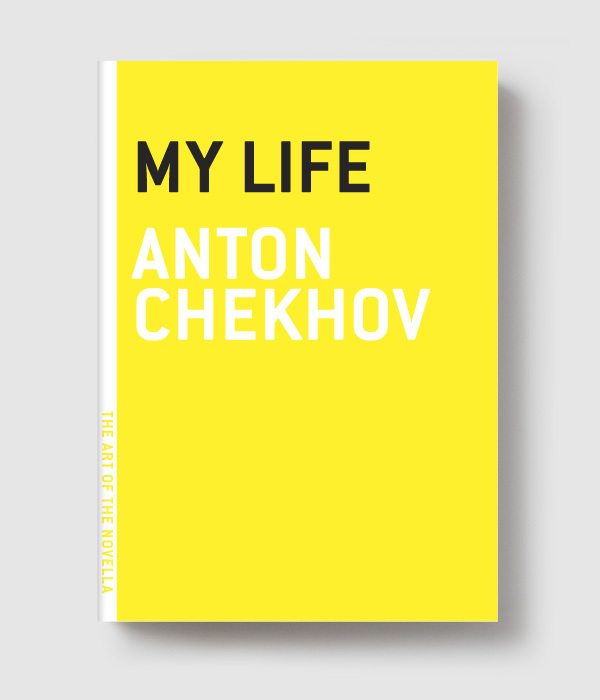 Some of the matchups are heartbreaking in their implications: can we really live in a world where we can only choose either Theodor Adorno or Henri Lefebvre, but not both? Yet a spirit of vital, dialectical energy pervades the entire competition, of which Marx himself would surely approve. The anonymous collective who created Marx Madness is tweeting as @karlmarxmadness and reported on Friday that over 5,000 votes have been cast in the first round. 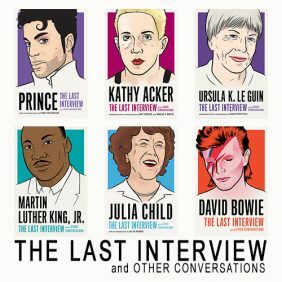 This exclusive interview with the group was conducted last week, by e-mail. Don’t forget to vote! 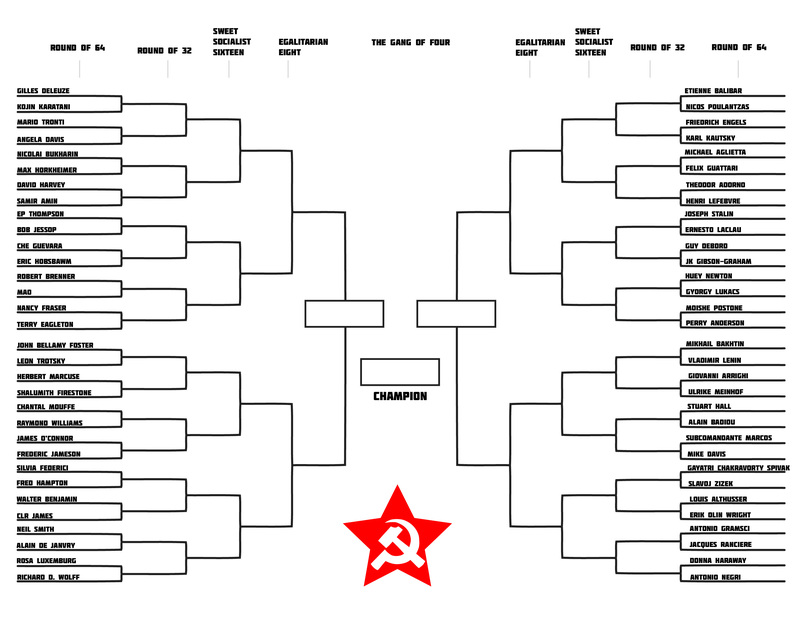 Can you tell us anything about the group of comrades who created this world-historically important bracket? And what led to its birth? Frustration with the bankruptcy of professional sports? An appreciation for dialectical thinking? Or simply an earnest longing for intellectual hierarchy? The Vanguard Selection Committee makes brackets, but not under conditions of its own choosing. How did you whittle down an entire intellectual lineage down to only sixty-four thinkers? And what about those who were left out? Are you receiving hate mail from vengeful Brechtians? Anytime you try to condense hundreds of years of work into 64 names, qualified people are going to be left out. This list reflects our thinking at a specific time and in a specific space, if we were to construct it again, it would be different. People have pointed out a lack of Global South scholars in our listing and that is an extremely valid concern. We also would have liked to seed the theorists that we included, but alas, time did not permit. Fortunately, Marx Madness is always moving, there will be space for many more thinkers in years to come.We are certainly taking recommendations. 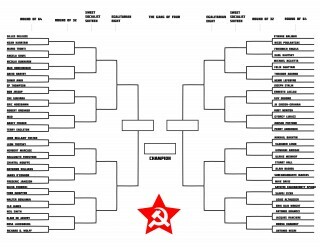 I noticed that Karl Marx himself is not in the bracket. Will he face the winner of this year’s Marx Madness in some sort of ultimate, as-yet-determined competition, or does his reign remain unchallenged? 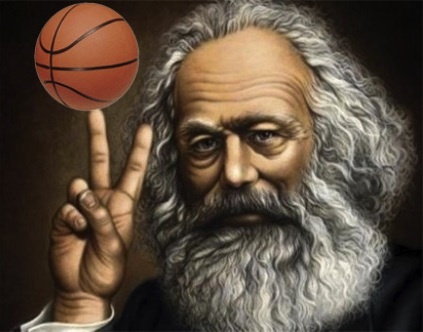 Marx is the spectre haunting the bracket. Speaking of Marx, does he mention brackets anywhere in Das Kapital? Engels mentions brackets in the introduction to the fourth edition (1890). March Madness games are some of the most-watched sporting events of the year. If the eight, four, or two finalists are all living theorists, have you considered partnering with a TV network for a live broadcast? Yes. We are making plans for how to redistribute the billions in television revenue that this event will inevitably garner. We are currently leaning toward a combination of Black Panther-inspired social programs, monumental architecture, and solidarity funds for comrades engaged in industrial actions from Toronto to Amsterdam. And what form will these battles take? Will rivals compete to see who can read the longest passage of the Eighteenth Brumaire from memory? That’s a great question—I don’t even think we know the answer yet. You’ll have to stay tuned to see how the first round turns out; certainly recitation is a classic means of settling debate. How much of the Eighteenth Brumaire can you recite? Is there a prize, other than the confidence in the collective intellectual defeat of one’s rivals past, present, and future? The prize is self-satisfaction and the confirmation that you were right—there is no better prize for a Marxian intellectual. I know that all is equal, and that you are mere organizers, ready for history to play out on its own terms, but do you have any favorites in the competition? And are there match-ups that you think are especially treacherous? Some of the most hotly contested match-ups reflect the tension between the radically liberating potential of Marxian analysis and figures from 20th century actually-existing socialism who did great violence to both people and the potential for building a 21st century socialism. 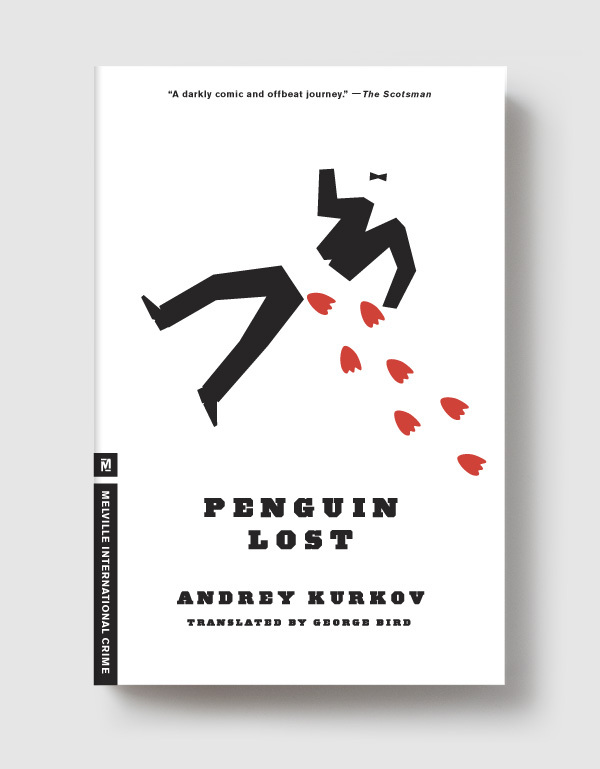 But as one member of the Vanguard Selection Committee noted, contemporary Marxists have to grapple with the more unsavory (and in some cases, disastrous) legacies of despotism that were carried out in the name of socialism. What better way to repudiate those actions than by giving Laclau the opportunity to bounce Stalin in the first round, particularly given Stalin’s dubious recruiting practices? What’s next for the creators of Marx Madness? A New Left Review-organized Super Bowl, complete with a halftime performance by Katy Perry Anderson?